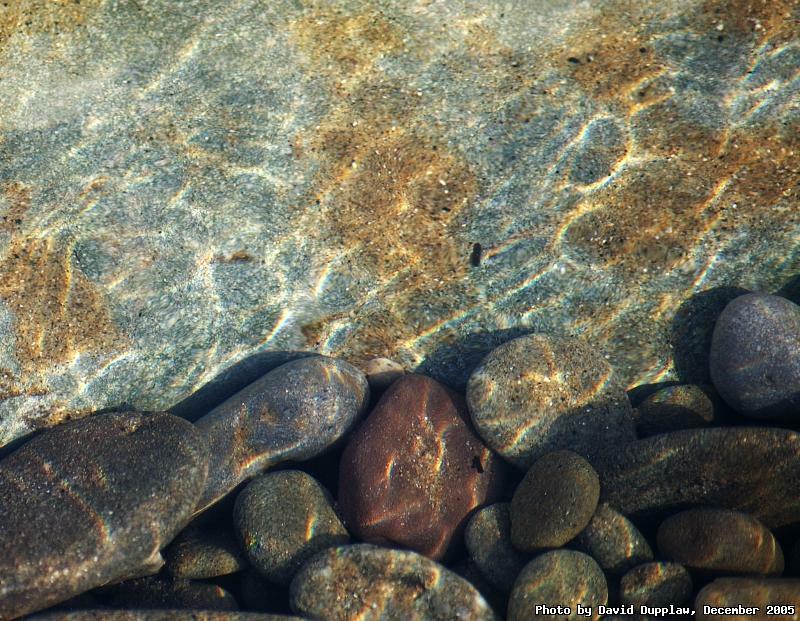 The light causing nice patterns in a rock pool on the beach at Ogmore-by-Sea in South Wales. To bring in the new year, I have moved my daily-life blog over to my site now (from Blogger). You can visit here if you want.